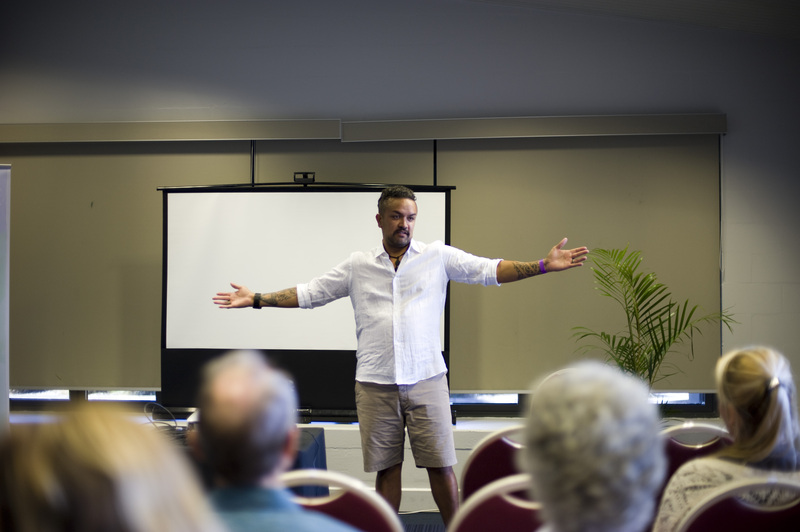 Thank you for your interest in the 2019 “Discovery” weekend! 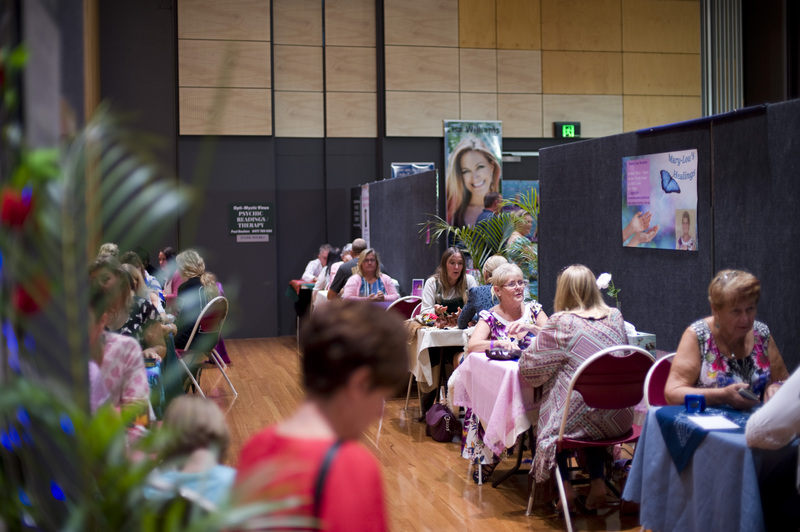 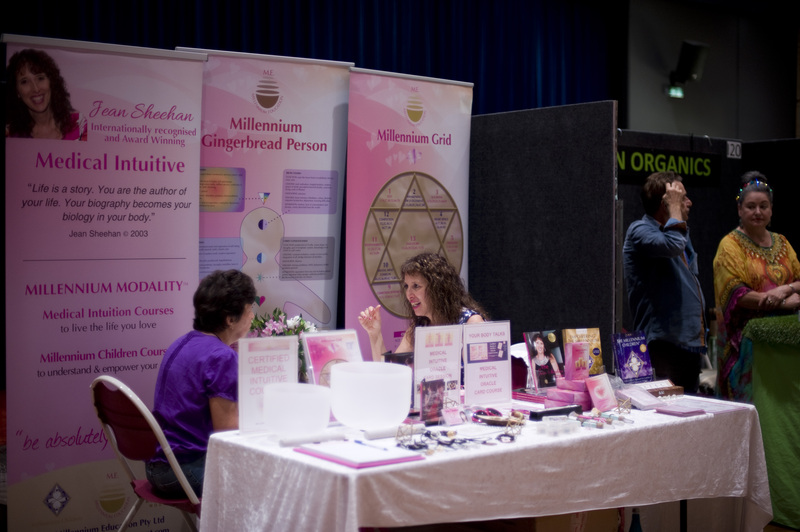 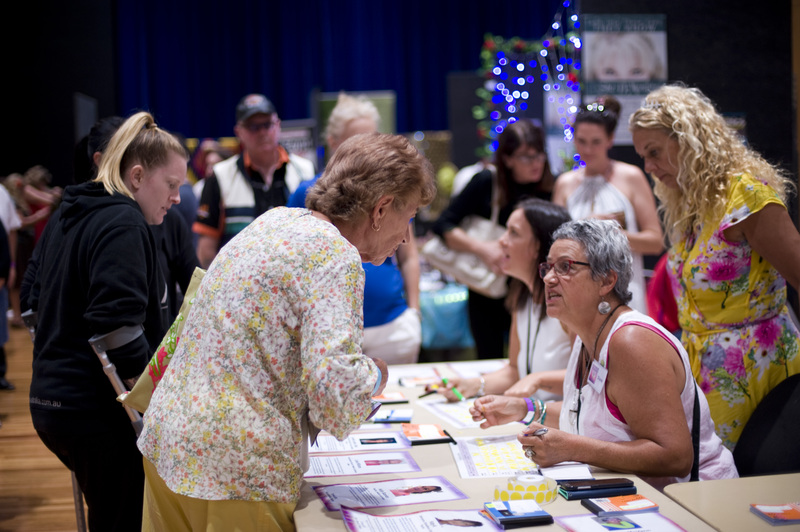 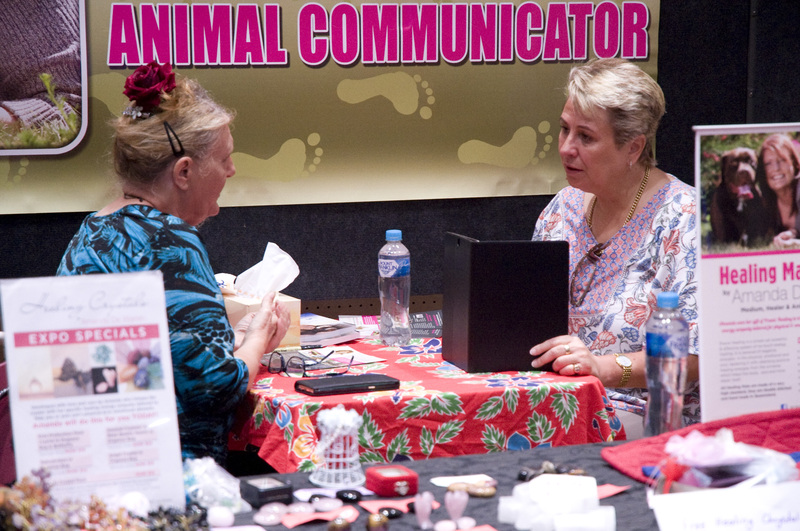 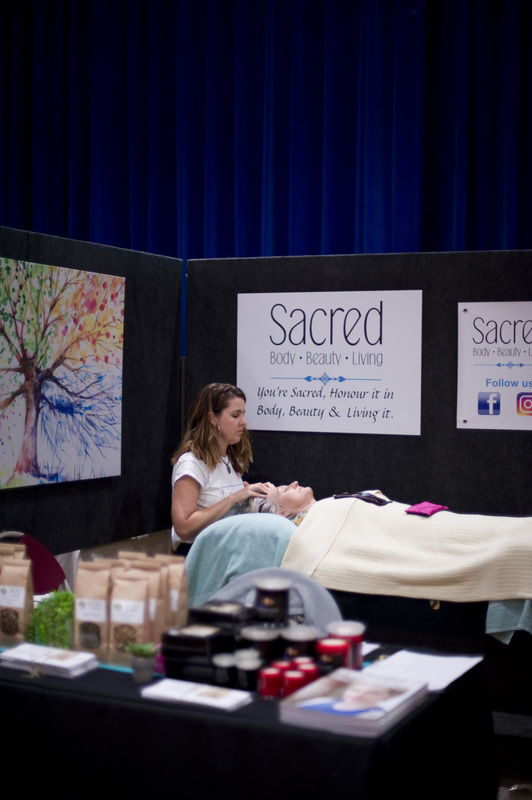 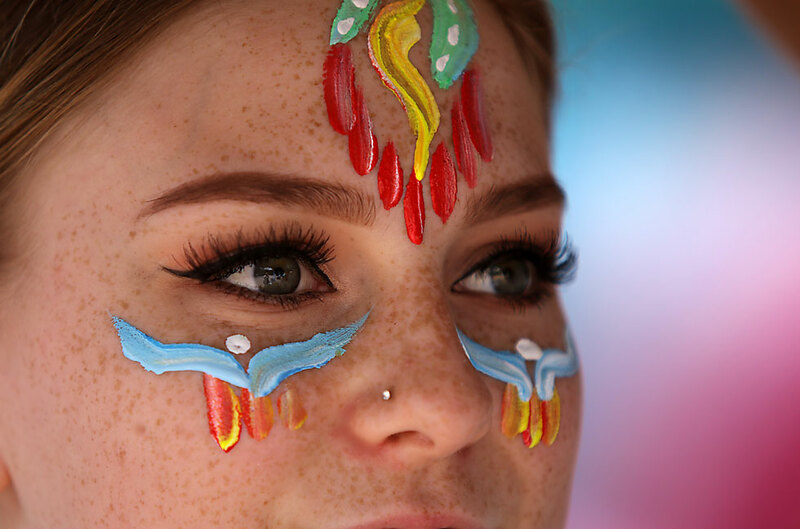 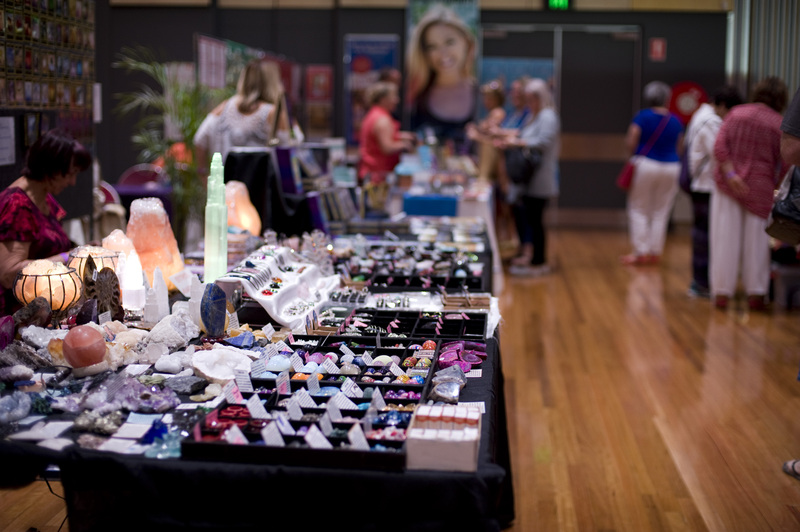 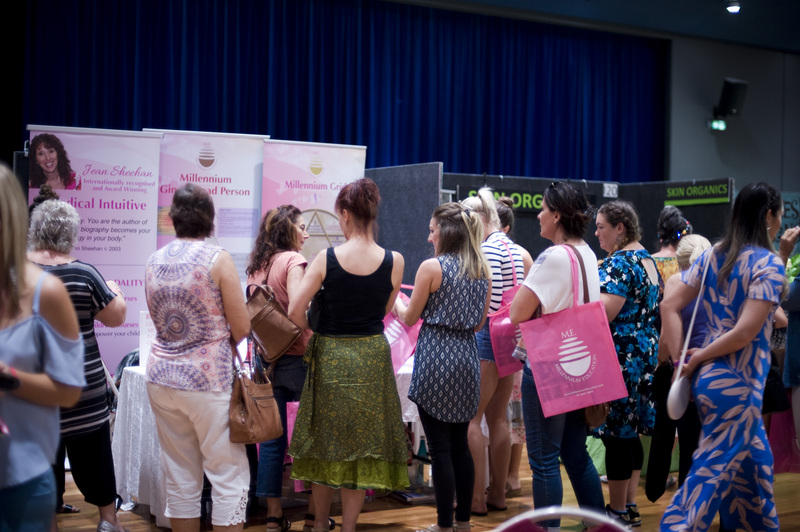 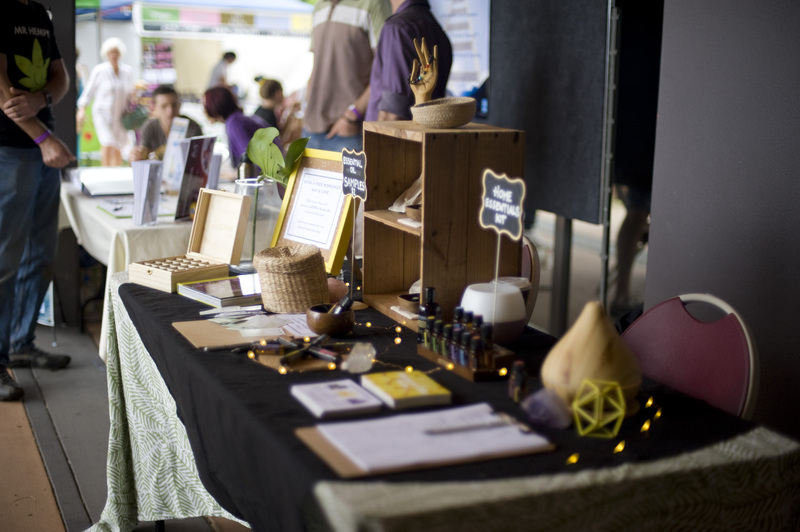 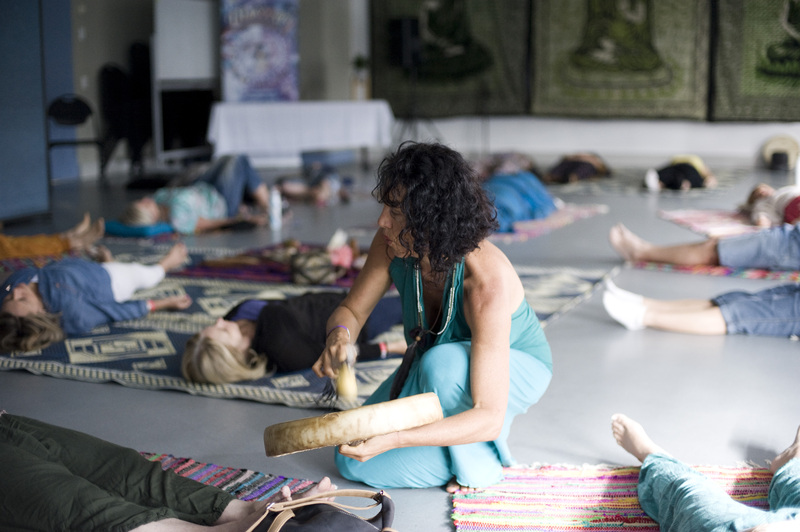 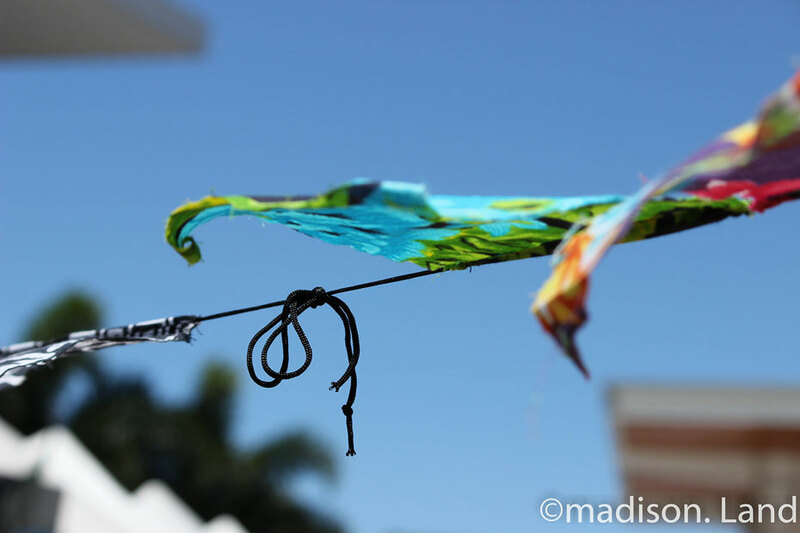 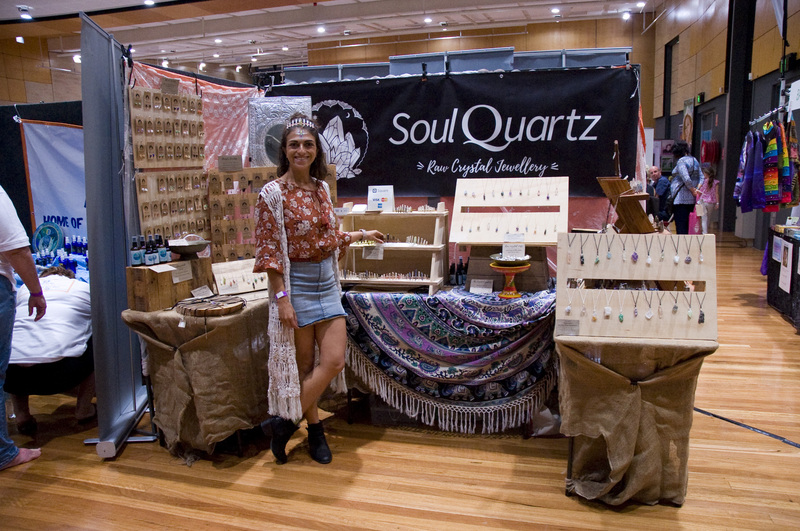 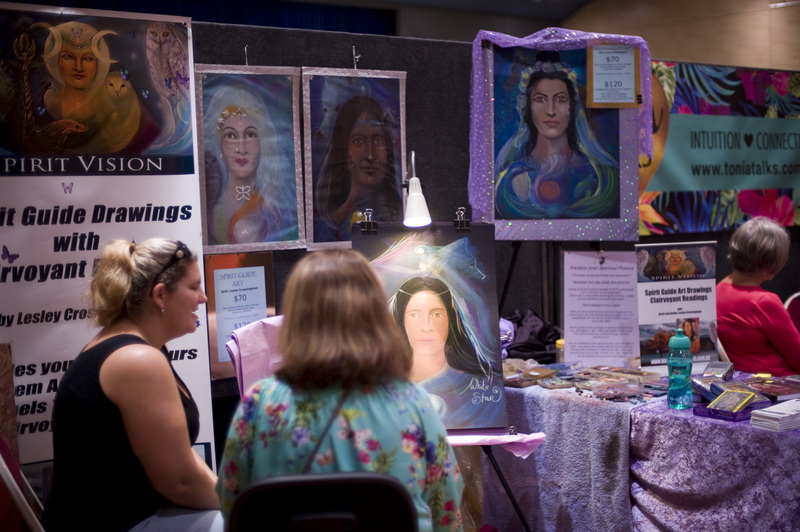 The Sunshine Coast’s premier Psychic and Self Development expo – featuring 25 accomplished psychics as well as over 60 conscious exhibitors including healers, practitioners & coaches as well as huge variety of products that enhance wellbeing, health and consciousness. 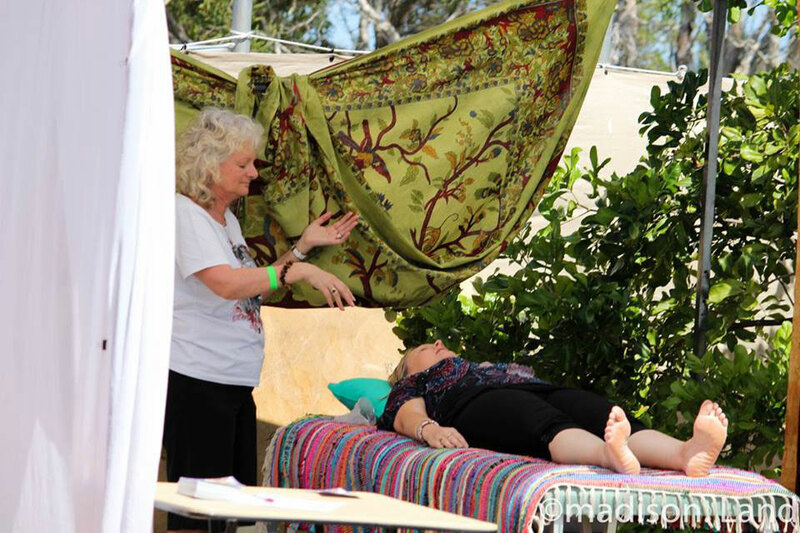 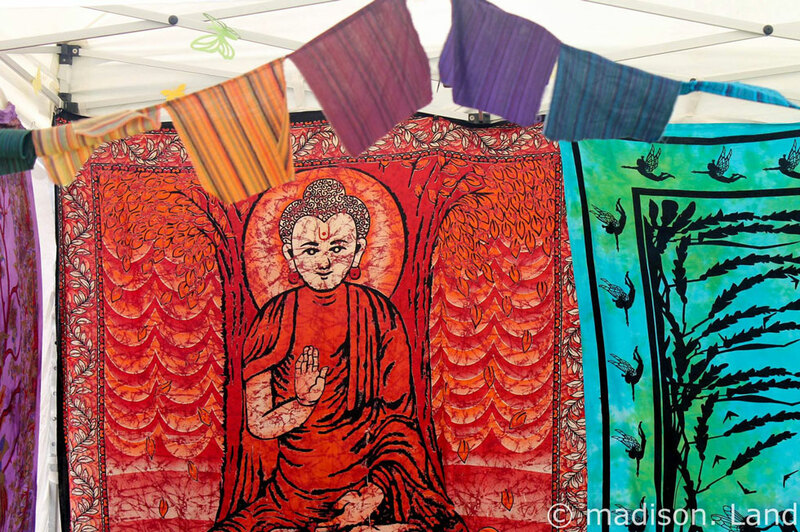 All Psychic Reader applications will have to undergo a mini reading as part of the application process.